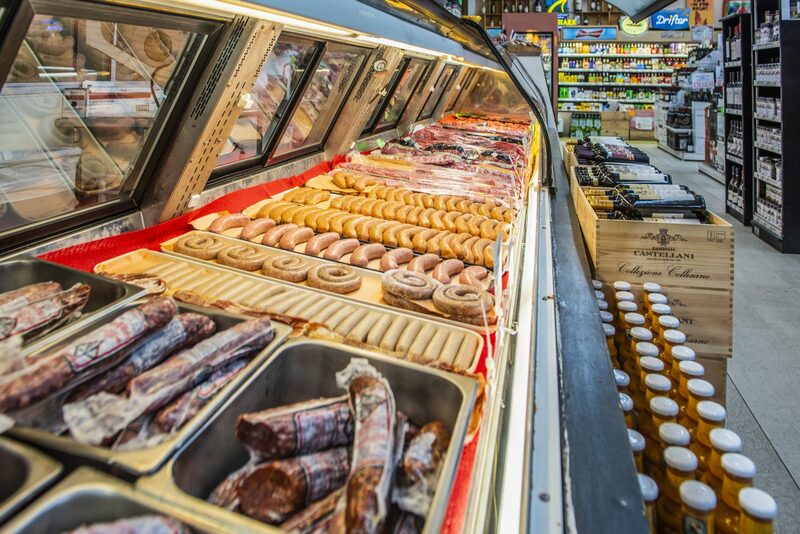 We’re an independent, family-owned and operated market and specialty store bringing our community the best selection of foods they’ll love. 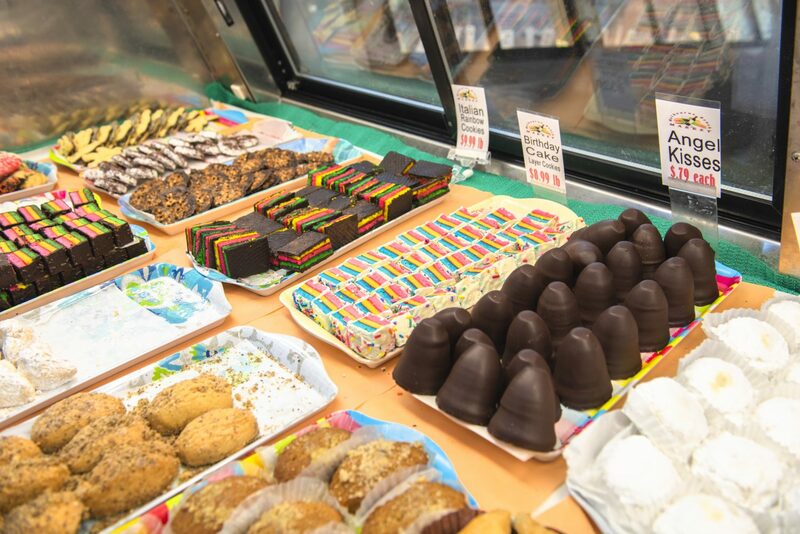 From our fresh local produce to your favorite health foods and unique international finds our offering is carefully selected and constantly growing to delight you with every visit. 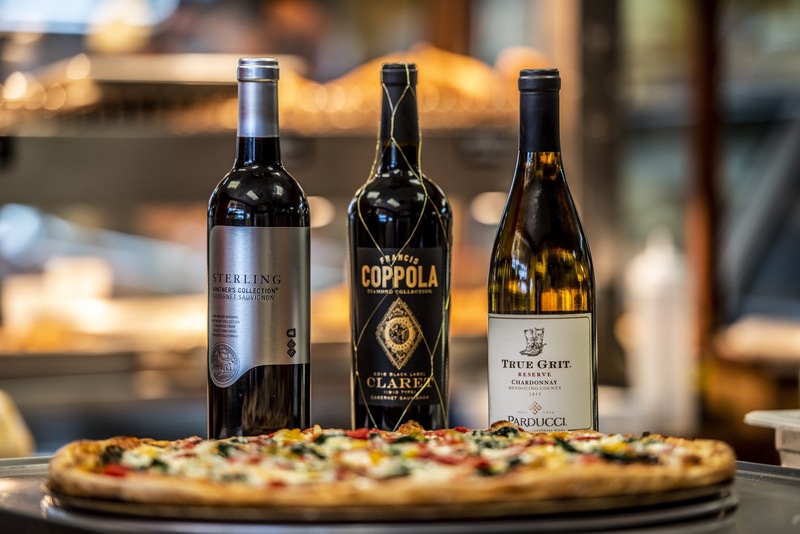 Sometimes we need the convenience of picking up quality foods and appetizers to take away and enjoy with friends and family. 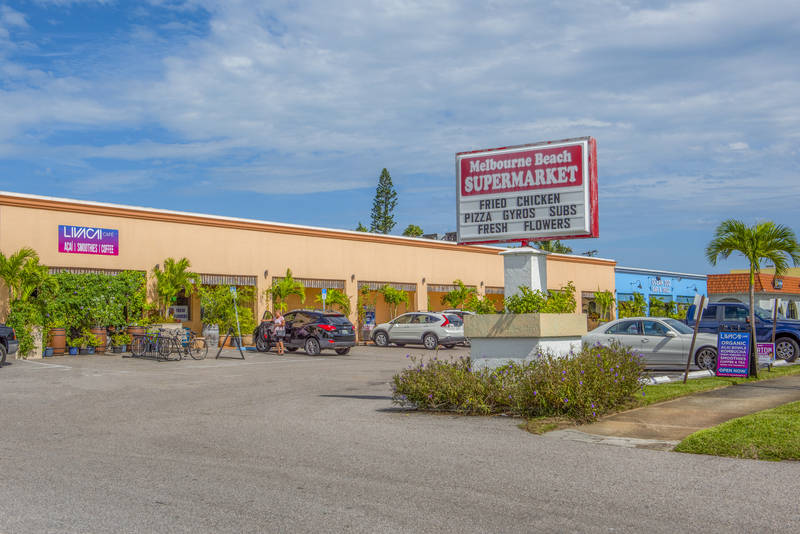 At Melbourne Beach Market we prepare dishes with international flair, quality and passion, as if our family of chefs resided within your home. Whether you need a gourmet fresh side salad, tasty dip or savory appetizer to have at home or you would like to supply your next business function or personal celebration, we are ready to cater to you. Pre-order your house-made favorites online. We have it all available for easy, fast in-store pick up. To arrange a catering order, please call 321-676-5225, or fill out our form. Please give a 48hr notice for your order.